Register with us to receive regular offers on specials and promotions. Yup, that’s right! 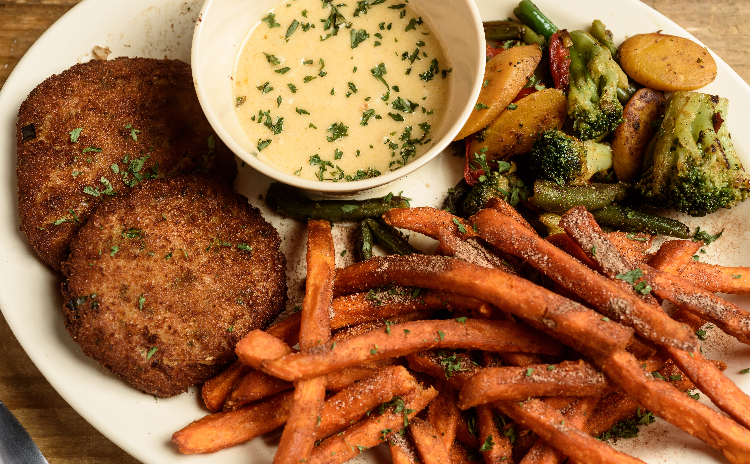 This delicious Cajun food is available in multiple locations! 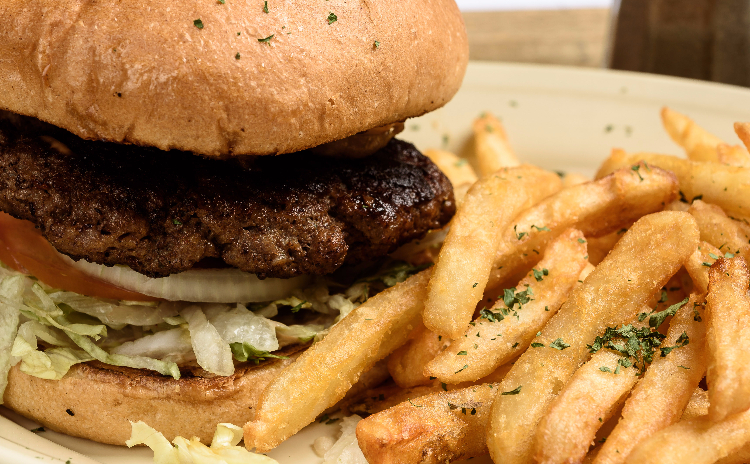 Be prepared to clean the drool off your keyboard after looking at this menu! The finest seafood restaurant in Beaumont, Texas! We offer a wide variety of fresh seafood that you can chose from. When in season we receive a daily shipment of fresh live crawfish, fresh catfish, alligator, crabs and shrimp. 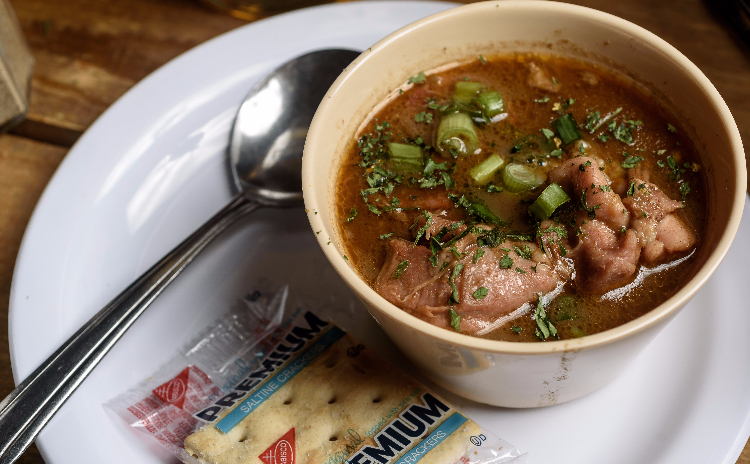 We serve an incredible gumbo, chicken & sausage or seafood. We are so confident that you will love our gumbo we set some frozen gumbo aside for you to take home and enjoy. Look at our delicious menu! 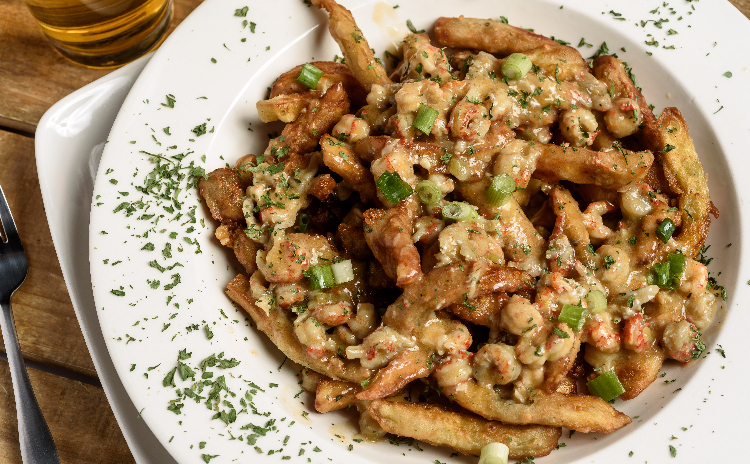 Get ready for your visit to Crazy Cajun! Peep our menu ... try not to drool!